Standard (3-9 months) - $24.99 Only 4 left! 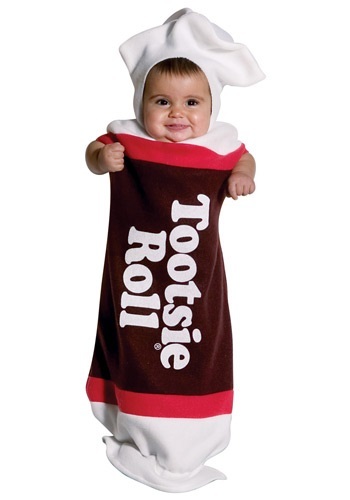 Very durable and he was as cute as a tootsie roll ! His costume came on time as promised, not like another online costume store which had failed serveral time to ship my order. This guys were excellent and very professional !